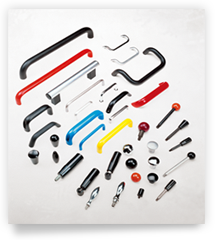 Hander Well Enterprise has produced standard machinery accessories for more than 40 years. Founded by industry veterans with over 40 years of experience, Hander Well Enterprise provides high quality operating and control elements to companies throughout Japan, China, Asia, Australia , Europe and the United States. 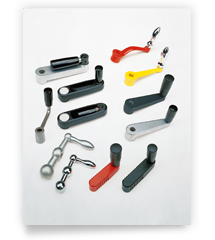 In addition to providing standard parts for industry such as: crank handles, adjustable hand levers, revolving handles, adjustable handles, handwheels, knurled nuts , hand knobs, indexing plungers, indicating rulers, lock accessories and hinge accessories , we also offer customization service for buyers’ need. 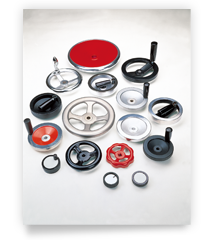 The website collects various kinds of machinery accessories and industrial hardware. It's a necessary manual for your work. The picture and item No. indexes help you easily find out what you want. Our stocks can offer quick delivery. 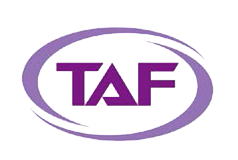 The products produced with our advanced technique make your production quick and economic. Our product line include general handles series, such as revolving handles, fixed handles, retractable handles, cylindrical handles, gear lever handles, cabinet U handles,tubular handles, revolving handles series, such as different type of cranked handles, tri-ball handles, handwheels series, such as disc handwheels, bakelite disc handwheels, two-shpke plastic handwheels, control knobs, knurled handwheels, aluminum handwheels, pressed steel handwheels, bakelite three-spoke handwheels, adjustable handles series, such as adjustable hand levers, ST. steel adjustable tension levers, flat adjustable tension levers, clamping levers series, such as clamping levers, turret levers, tension levers, control levers, bakelite control levers, split hubs, hand knobs series such as hand knobs, star knobs, penetrated hand knobs, quick release hand knobs, bakelite three-arm knobs, bakelite ring hand knobs, bakelite lobe knobs, control knobs series, such as control knobs, scale rings, knurled nuts series, such as knurled thumb screws, ST. steel knurled thumb screws, penetrated knurled nuts, knurled nuts, wing knob nuts, flat knurled thumb screws, ST. steel wing nuts, clamping accessories series , such as indexing plungers, knobs with indexing plungers,cam action indexing plungers, ST. steel spring plungers, plastic spring plungers, double ended spring plungers, grub screws lifting eye bolts, machinery hooks, standard type adjustable seats, T type nuts, aseismatic seats, indicating rulers series, such as machine rulers, horizontal rulers, vertical rulers, indicator board, metric or inch stainless steel rulers, lock accessories series, such as waterproof flat lift-turn latches, compression latches, plastic cam latch, cam locks , waterproof cam locks, knocker shape cam latches, compression catch clips, slide latches, hinge accessories series, such as concealed hinge, torque hinges, visible door removal hinges, aluminum hinges, oil indicator accessories series, such as oil indicator push fit , oil level indicators, oil circulation sight, and column level indicators. All rights of pictures and texts are reserved. 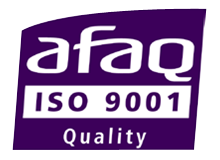 We keep the right for the change for technical purpose without previous notice.